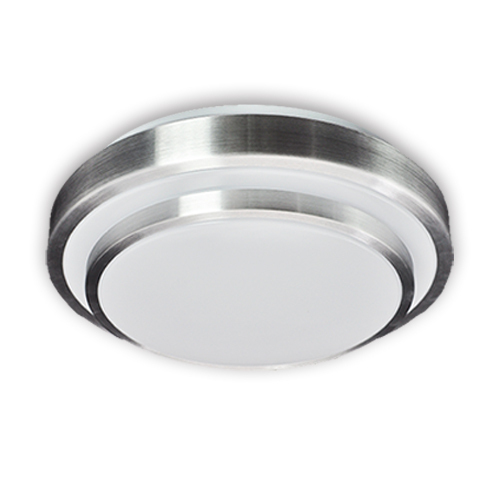 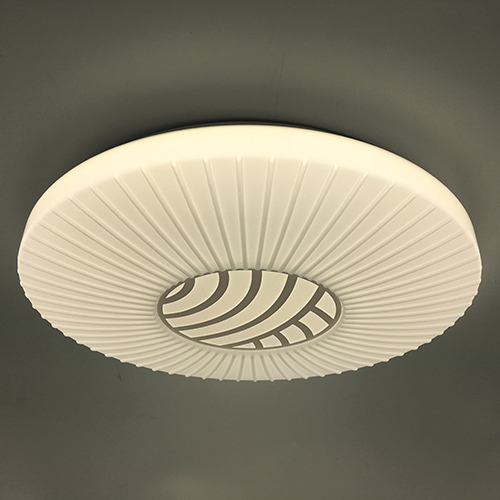 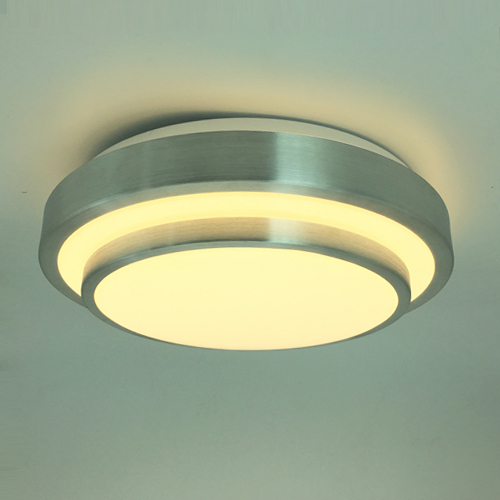 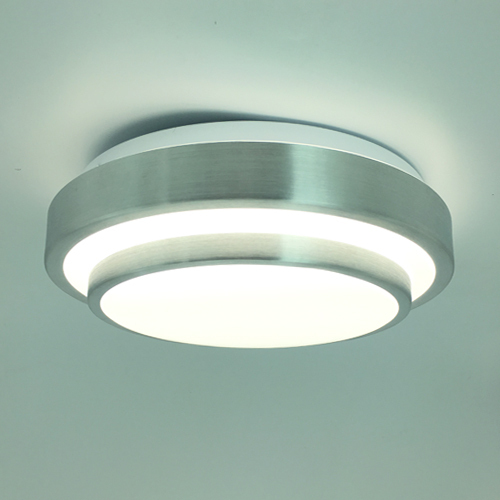 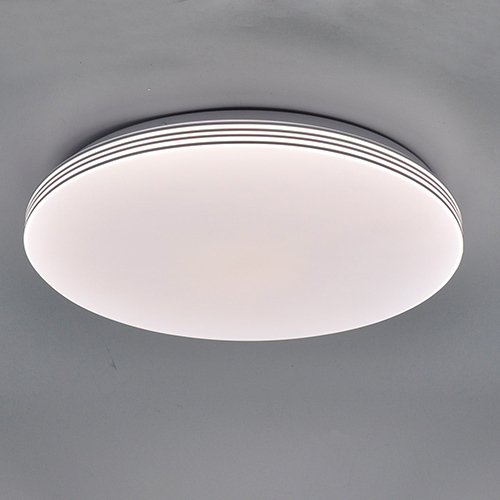 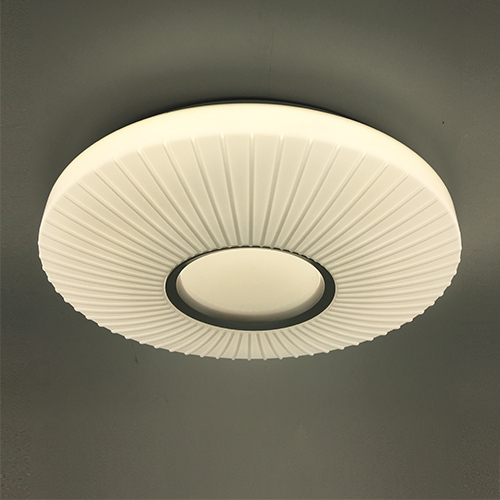 The light is designed to ensure uniform illumination and a high visual comfort, as required in residential settings such as corridors, living room and bedroom. 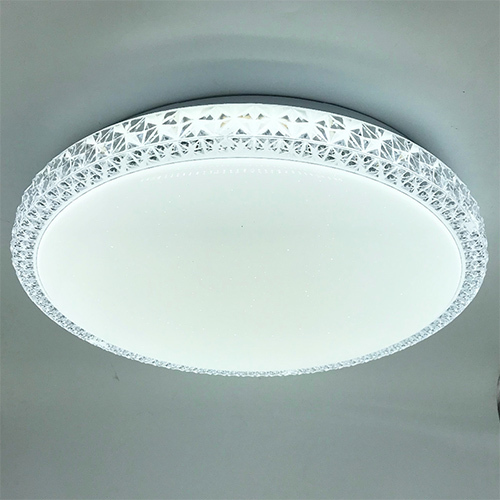 It creates a perfect light quality for every occasion. 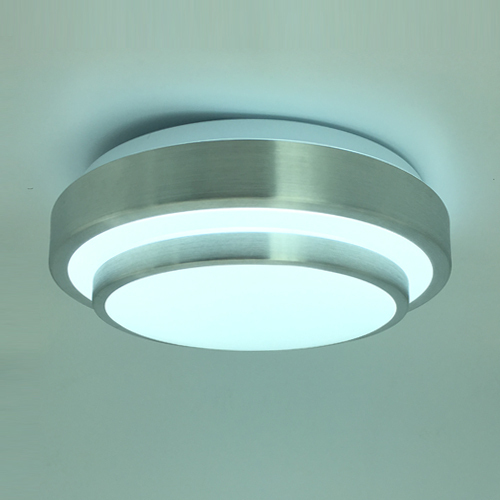 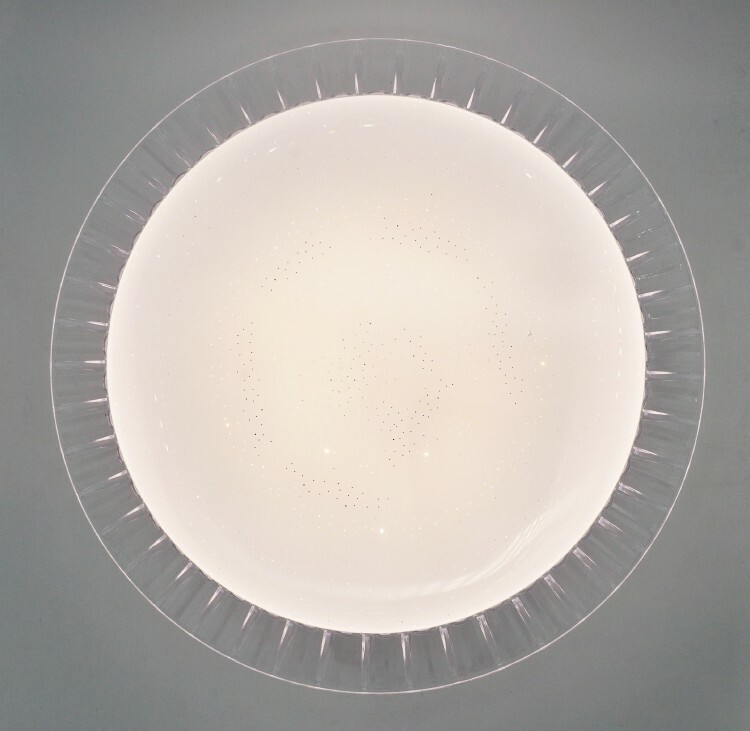 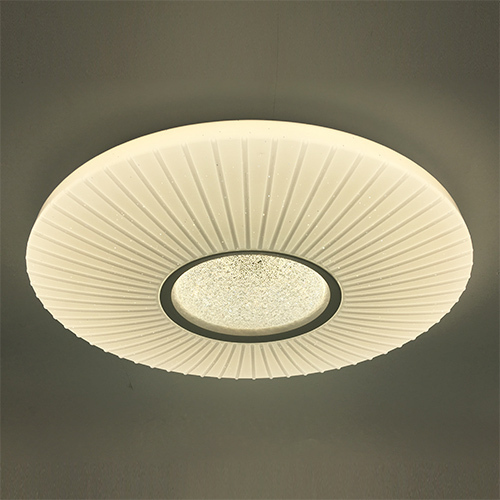 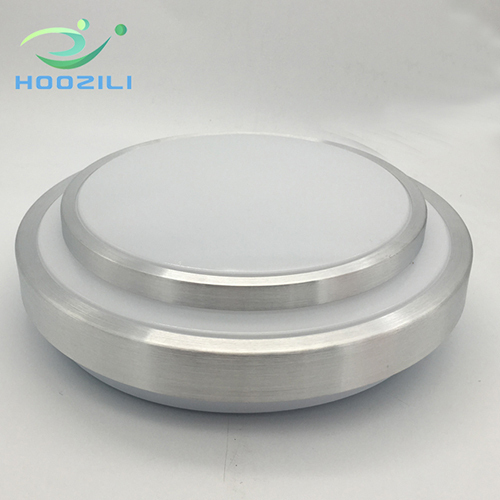 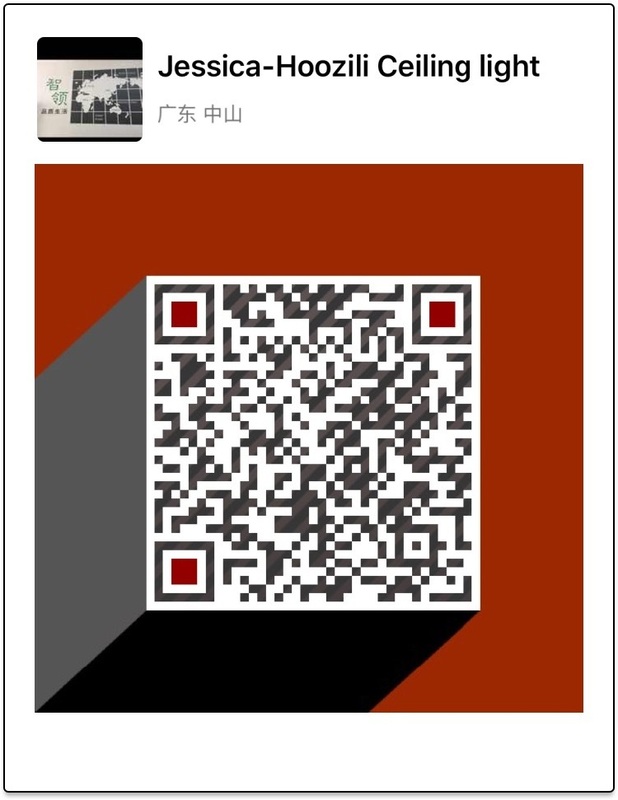 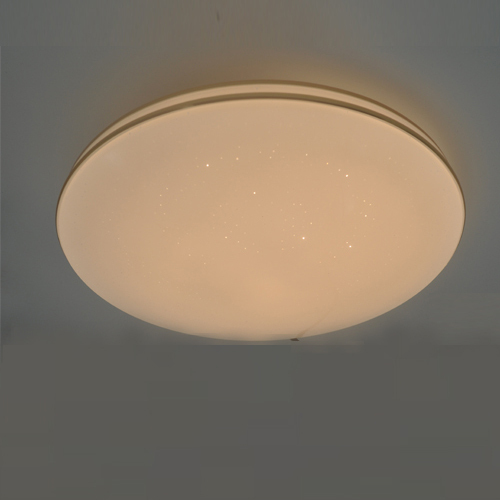 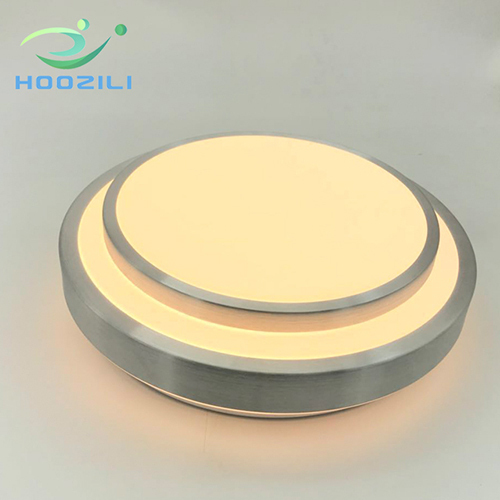 • The ceiling light is perfect for Bedroom, Living room, Corridor, Baby room, Hotel.